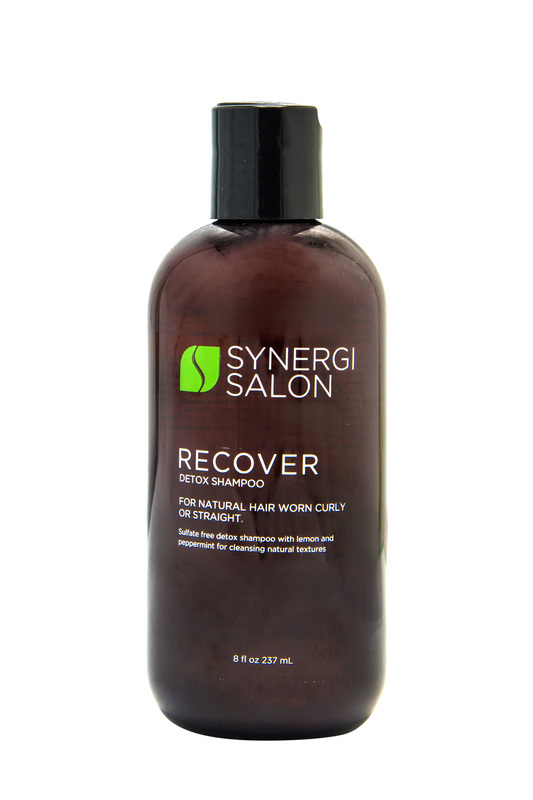 Formerly Bye Bye Buildup, Recover is a gentle cleanser removes dirt and residue while herbal extracts add moisture and shine. Great for thick, dry, coarse, color treated and chemically processed textures. Wet hair completely. Lather from scalp to ends. Rinse thoroughly. Follow with Renew Conditioner or Revive Deep Moisturizing Conditioner.